I can describe my STEM Type and identify jobs in my STEM Type. 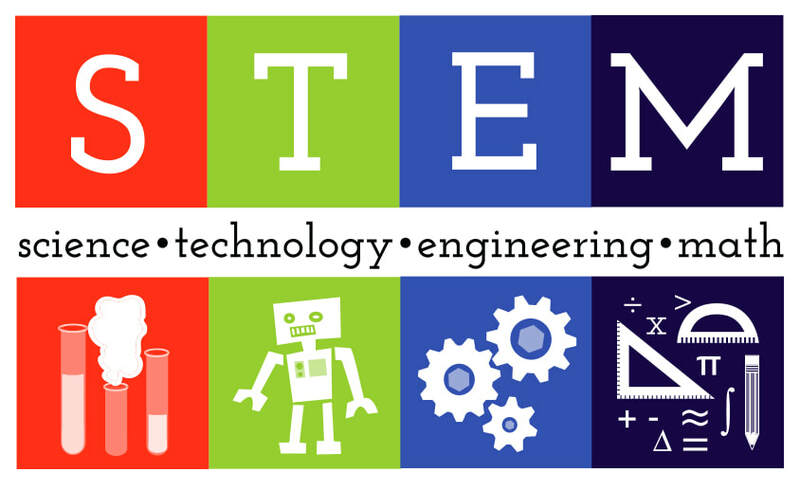 ​ACTIVITY 1: WHAT IS STEM? Think About the Video: What did you learn about STEM in the video? 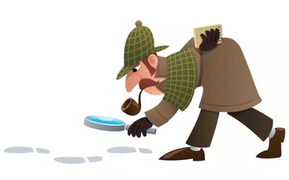 What did you find interesting? Pair Up and Discuss: Turn to your shoulder partner. Each partner should tell three things they learned and three things they found interesting. 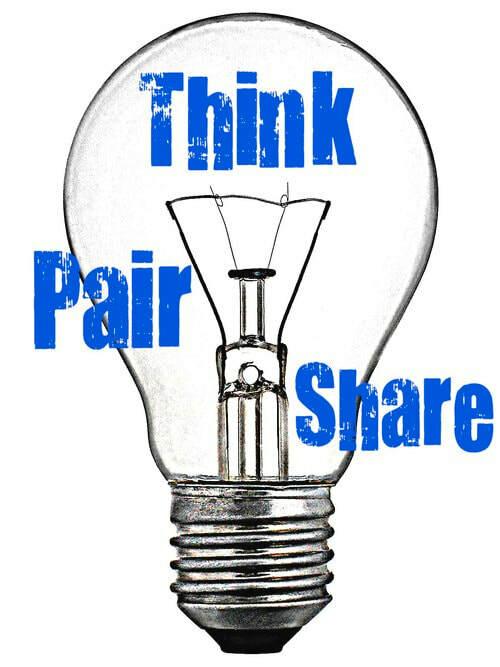 Share with the Class: When I call on you, you will tell the class one thing your partner learned and one thing your partner found interesting. You are now going to take a quiz that will help you understand your STEM Type and the types of STEM Careers that best suit you. 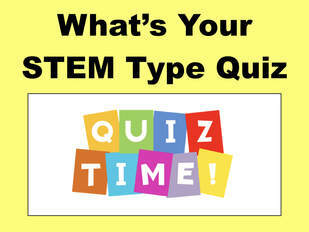 Click on the STEM Type Quiz link below. I will read each question and all of the answer choices aloud. Answer the questions as we all stay together. 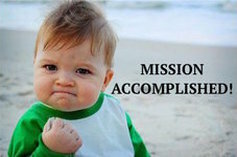 At the end of the quiz, you will see your STEM Types. Read about your types. Do not close out the window. Wait until everyone is finished for instructions. Keep the STEM Type Window Open. Click on the STEM JOB POLL link below. Fill out the poll by telling me your name, selecting the STEM Type of your highest score, and the score. When everyone is finished, we will analyze the results. Now that you know your STEM Type, I am going to divide you into groups with others that have your same STEM Type. 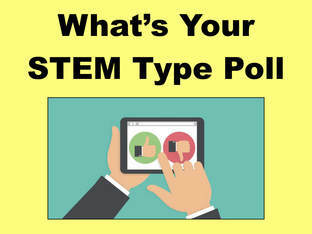 Click on the link below with your STEM Type. Read over the description with your group. What words are used to describe your STEM Type? Now, look under the description of your type on your STEM Type Link. 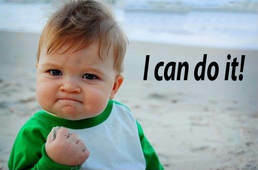 You will see lists of jobs that people have in this S.T.E.M. Type. Read over their descriptions.